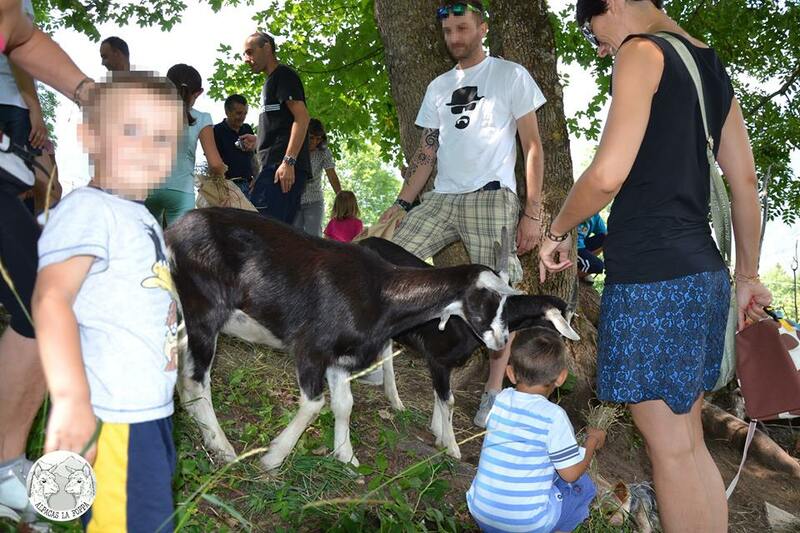 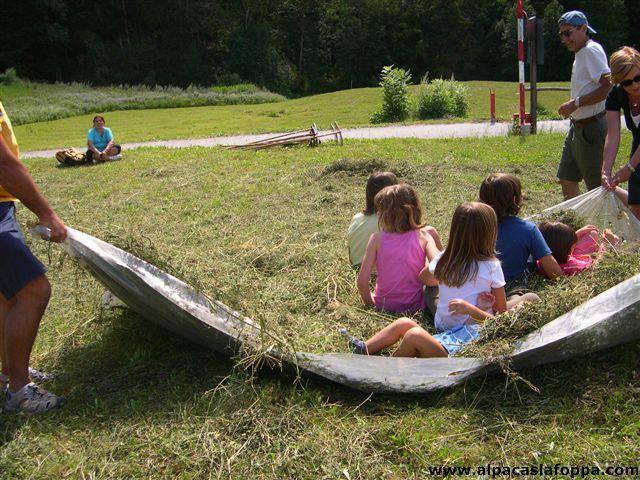 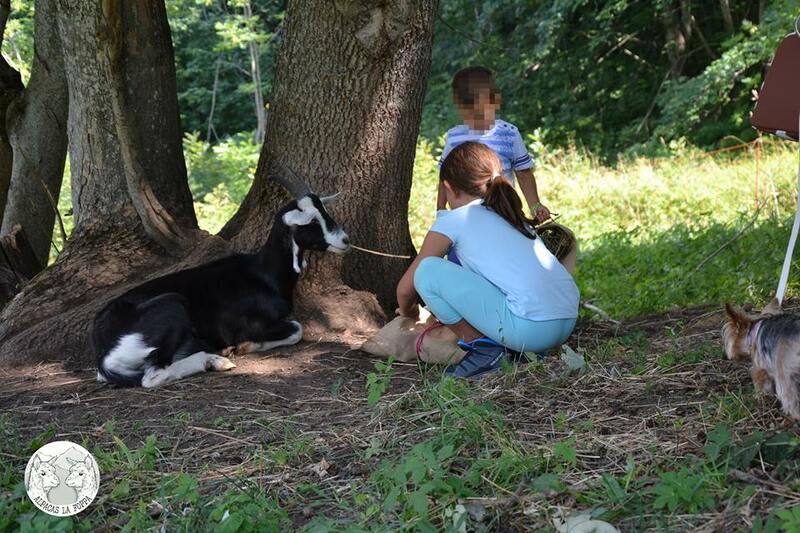 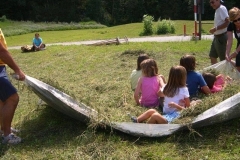 Stories with our baby goats…fun afternoons wit our alpacas, this are the activities that we offer for the children. 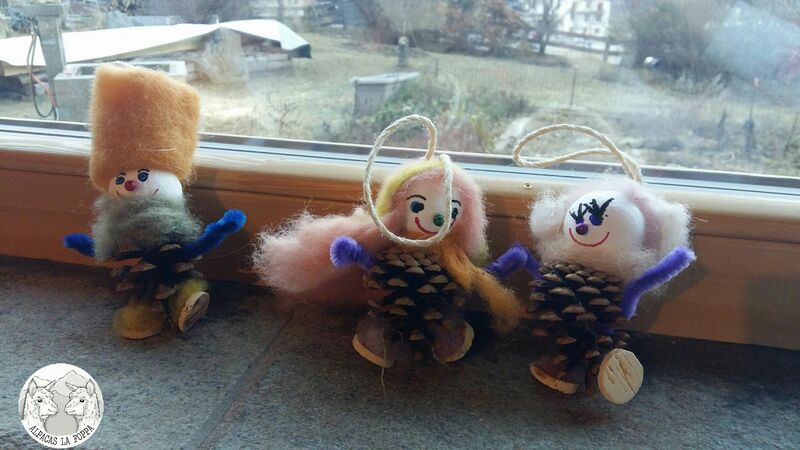 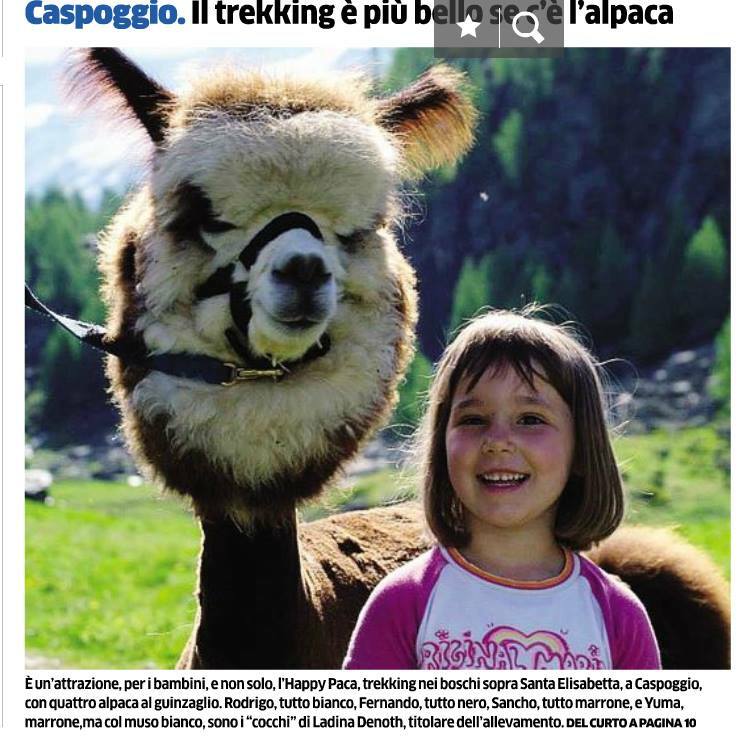 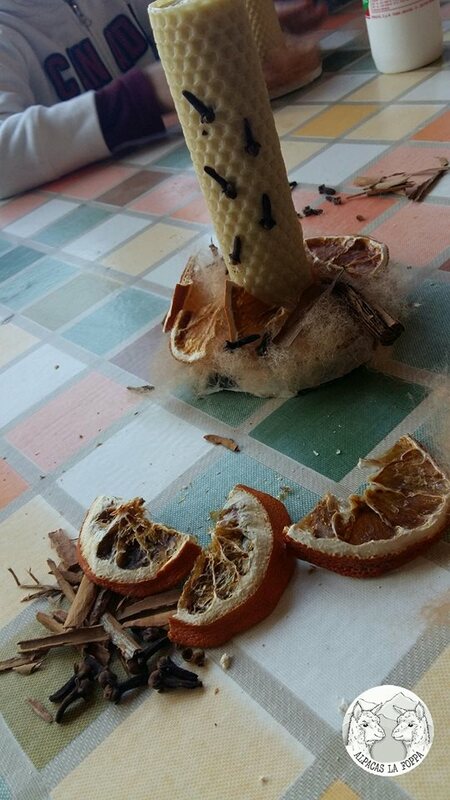 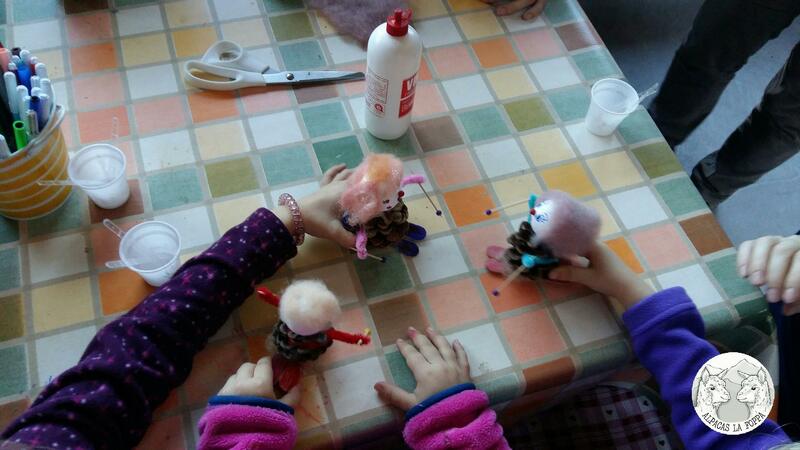 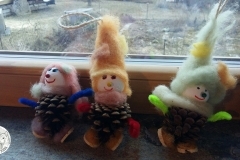 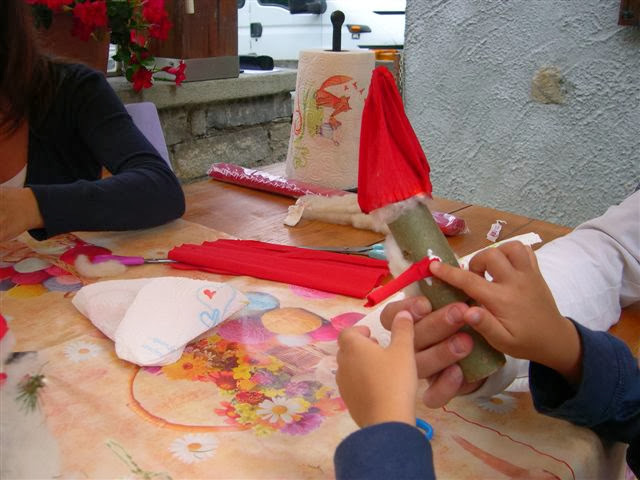 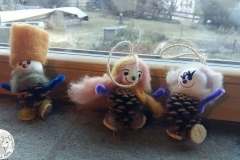 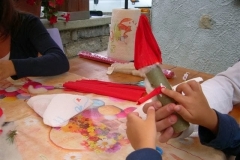 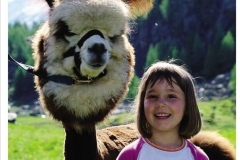 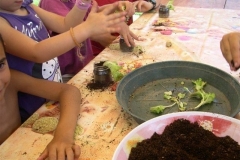 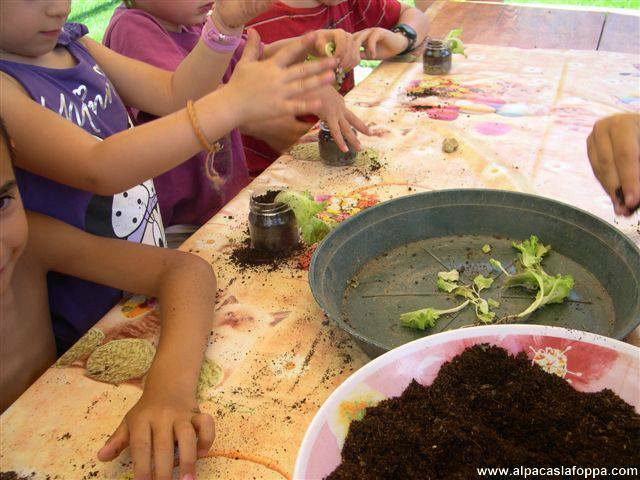 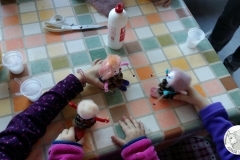 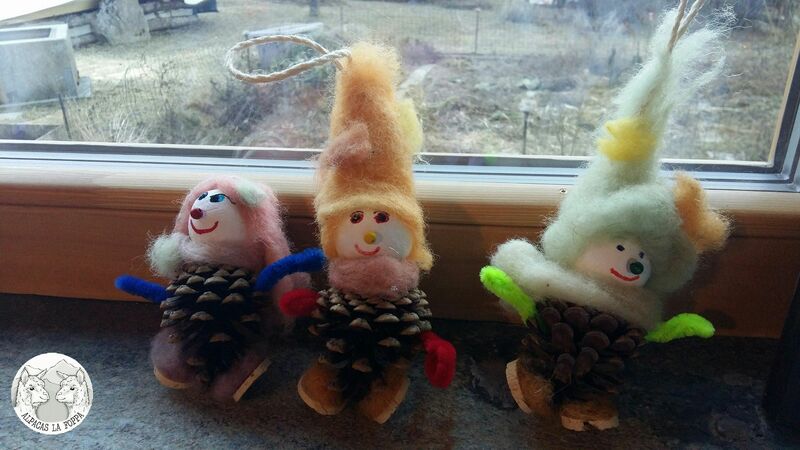 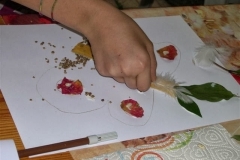 We organise the fun Happy Paca!, all the children walk our alpacas throught an easy path in the woods and then we’ll build together a cute craft with wool or natural materials. 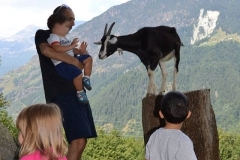 Milly, Molly e Milù is the story of four goats and their adventures that children get to liste to during the afternoos with our goats. 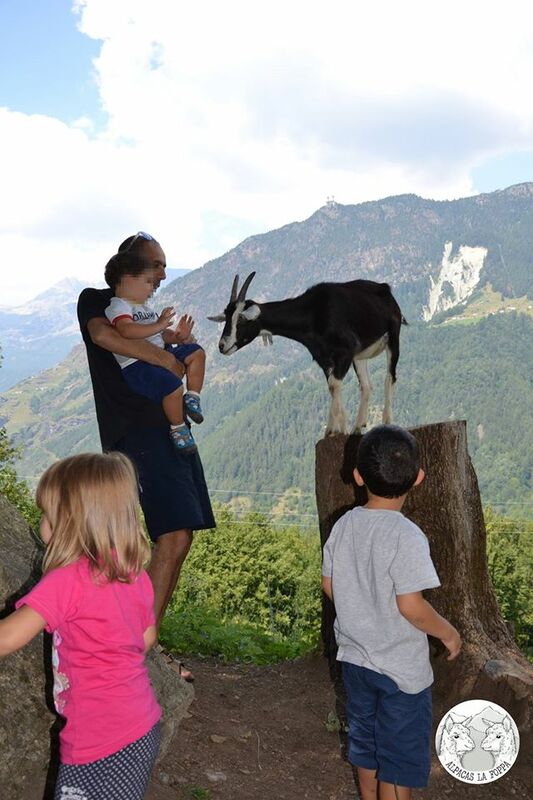 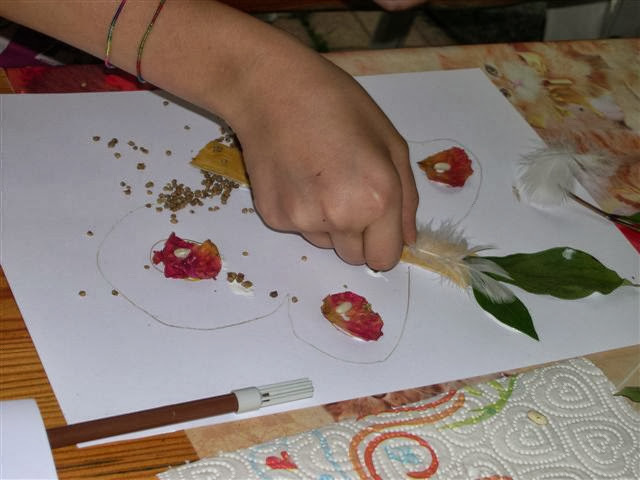 During this activities the children have the chance to get in touch with our animals and nature for an unforgettable experience.